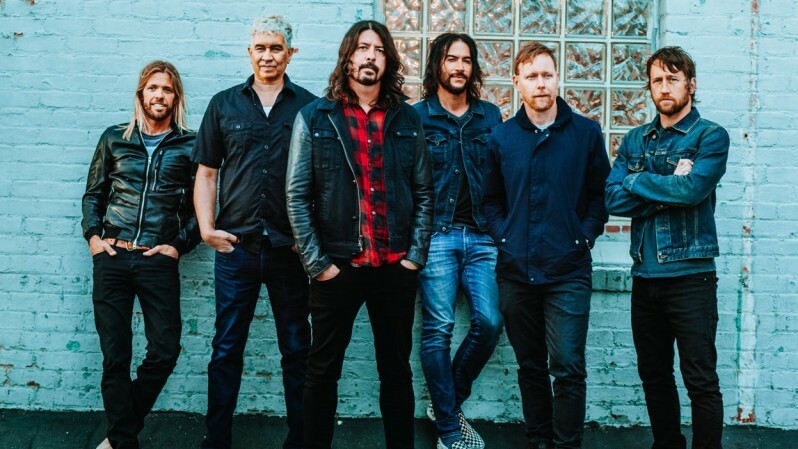 The Foo Fighters have expanded their 2018 North American tour in support of “Concrete And Gold” with the addition of seven new dates in October. The band will now perform shows in Phoenix, Denver, Kansas City, St. Louis, Detroit, Milwaukee, and St. Paul, MN as part of the extensive trek (updated schedule can be seen below). Pre-sale tickets for Foo Fighter fan club members and Capital One cardholder are available now, with general public seats on sale Friday, January 26 at 9 a.m. local time - with the exception of Detroit, which goes on sale Thursday, January 25 at 11am local time. This weekend, the Foo Fighters will compete for a pair of honors at the 60th annual Grammy Awards. Their 2017 single, “Run”, is a contender in both the “Best Rock Song” and “Best Rock Performance” categories, while “Concrete And Gold” producer Greg Kurstin is a finalist in the “Producer Of The Year, Non-Classical” field. 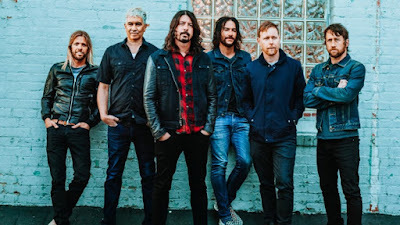 The Foo Fighters are currently playing shows in Australia and New Zealand and will perform in South America next month.